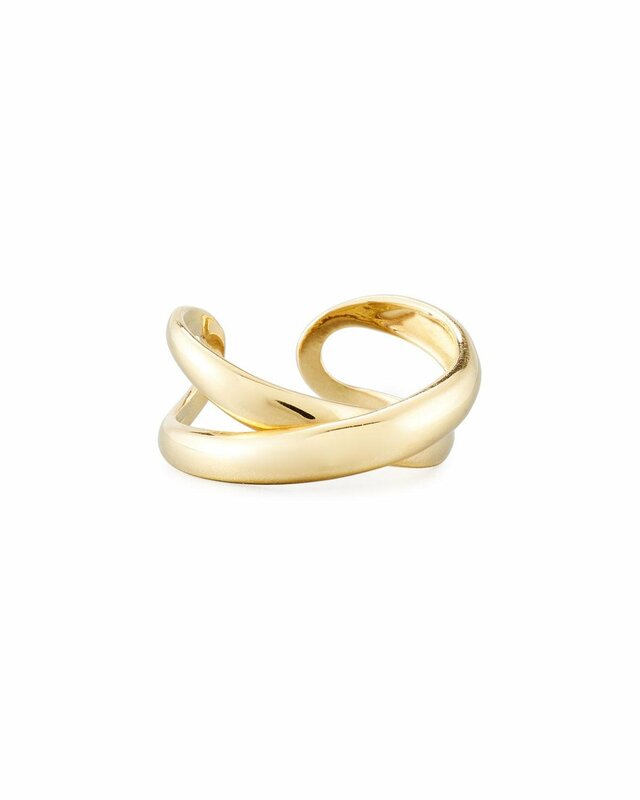 Diamond Crossover Ring In 14k Yellow Gold, .50 Ct. T.w. Diamond Crossover Ring In 14k Yellow And White Gold, 2.15 Ct. T.w. 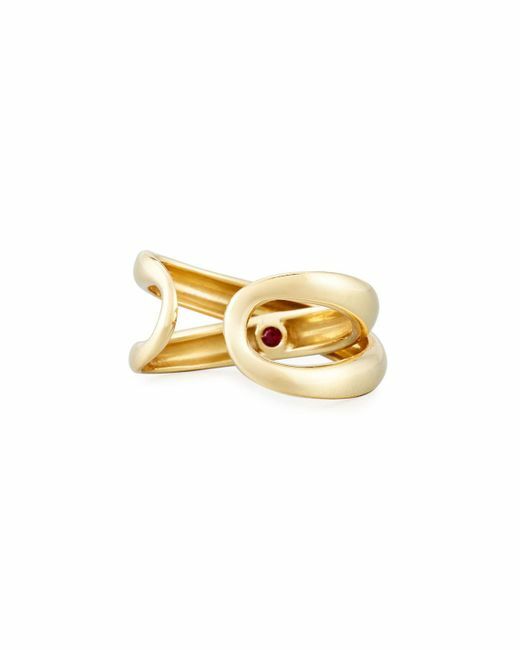 Diamond Crossover Statement Ring In 14k Gold, .30 Ct. T.w. 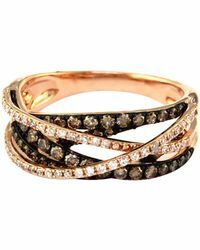 Diamond Two-tone Crossover Ring In 14k White And Yellow Gold, .65 Ct. T.w. 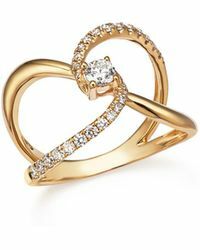 Diamond Crossover Ring In 14k White And Rose Gold, 2.70 Ct. T.w. Diamond Flower Crossover Ring In 14k White Gold, .60 Ct. T.w. 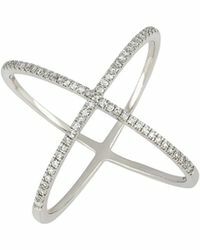 Diamond Crossover Statement Ring In 14k White Gold, .75 Ct. T.w. Diamond Round And Baguette Crossover Ring In 14k White Gold, 2.0 Ct. T.w.